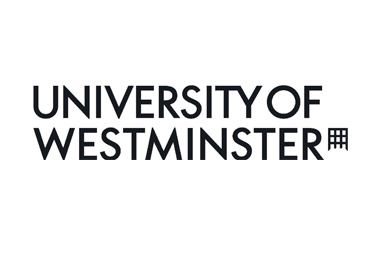 The University of West London gained university status in 1992 as Thames Valley University and took its new name in 2011. Most of its courses are vocational. It has campuses in Ealing and Brentford, west London, with student accommodation nearby. 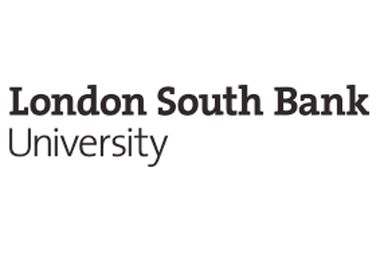 The university includes the London College of Music, which runs courses on theatre and on music performance, technology and composition. The Berkshire Institute for Health in Reading is part of the university; it focuses on nursing and midwifery training.